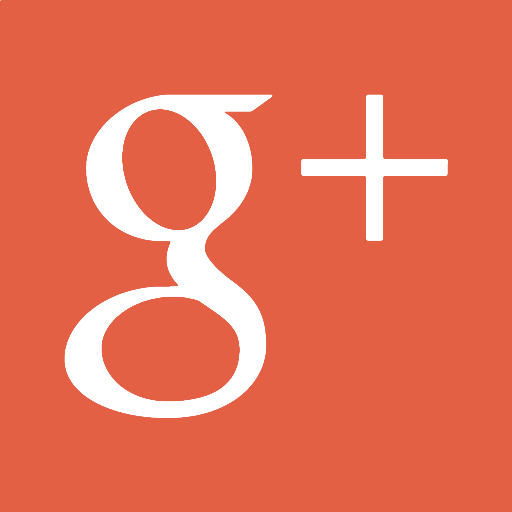 Awesome reviews from Blogging Under the Shade Tree! Remember Clark Kent? You know the mild mannered, boring reporter? Well meet his counterpart Miss Daphne the meek, mild mannered Assistant Professor, who is deeply immersed in her world of academia. Even Daphne is bored of herself and her life, but she is safe in her shell and plods on through life. 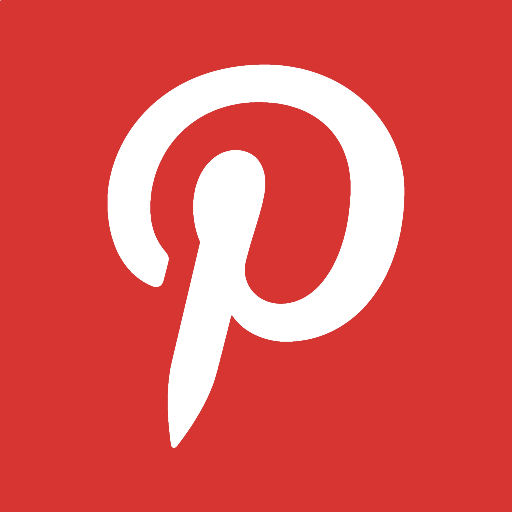 Until—tall dark, handsome, and hot walks in and turns it upside down. Suddenly our meek mousey Assistant Professor by day is discovering another side of herself at night. A side that would make Superman proud. All the way back to Homer’s telling of the story of Atlantis, myth and legend tells of gods and creatures. Every culture in the world has tales that tell of these creatures. They all have different names, but what if they were all talking about the same beings? What if they were still here? What if some of us still had that gene that carried all the way down from Adam that allowed us to sense this dimension beyond the veil that was drawn closed, before history began? What if the beings that lived on earth with man, and had faded to the lands of legend and myth, were still here? What if the war between good and evil was still raging behind the veil and about to spill over into our dimension? The use of the various spirits and demons and other entities in the novel was well researched, and created an eerie realism to what was happening. L.Z. Marie scripted a narrative of two worlds colliding that was hair raising and terrifying and had me dreaming of monsters under my bed. But at the same time, over the nightmare that was happening behind the curtain, she wrote a beautiful comedy of three sisters that had me rolling with laughter. A tale of three ordinary sisters living in an ordinary everyday world, dealing with life in their own unique way. This novel is one that will take a place on my “to be read again” shelf, for there are sections that force the thoughtful reader to go back and look to see how you missed that. At times you want to leisurely read through some sections for the pure poetry of discovery and wonder, just before you turn the page to find our mousey professor in a nightmarish quandary…again. 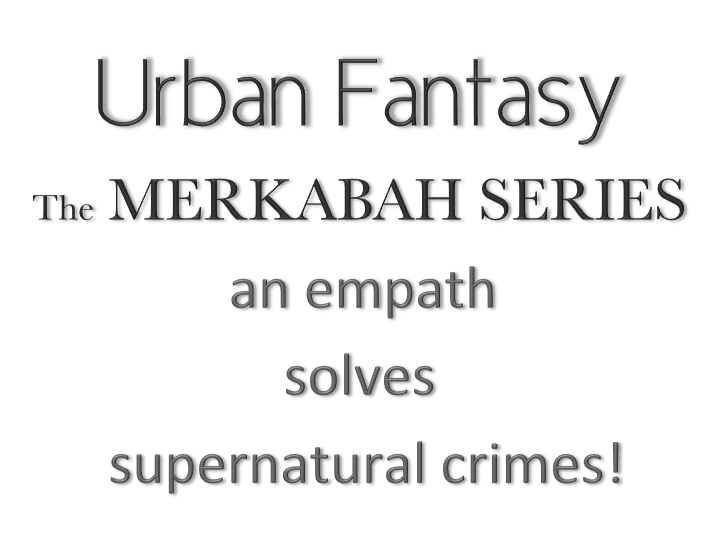 I recommend Merkabah as a must read, especially for the para-normal, ancient history, thriller seeker, audience, and anyone who wants a novel that seems to turn the pages for you as you dive between the covers and into the thick of the story with Daphne and S.J. I know I am in trouble and have found a compelling story series when, as soon as I have completed the current book that I am reading, I am online purchasing the next book in the series. 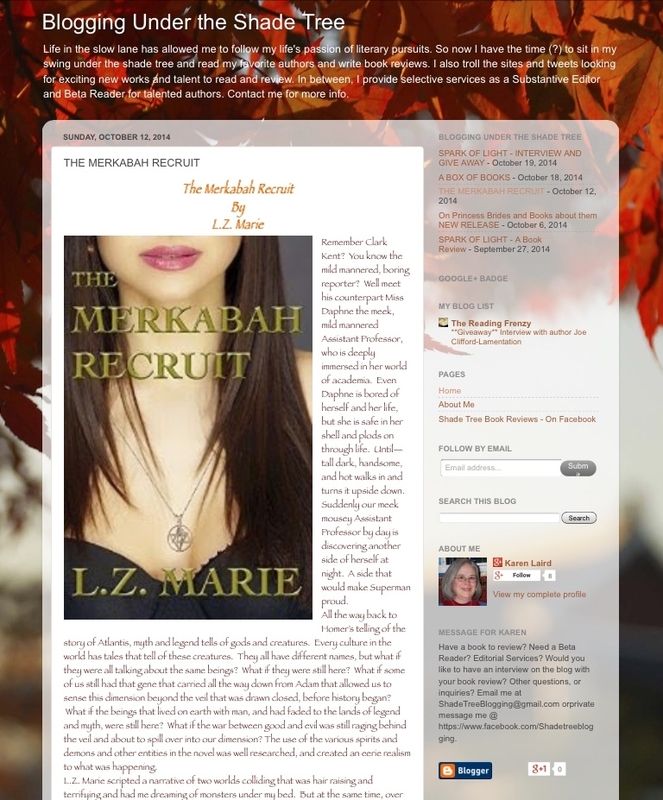 This is the quandary I have found myself in with the discovery of the Merkabah Seriesby L.Z.Marie. 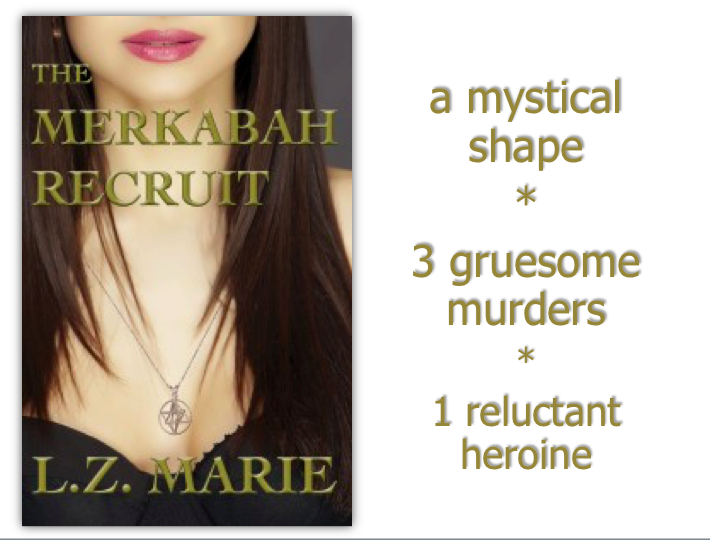 The first book in the series, The Merkabah Recruit was a well written novel in my personal favorite genre (historical-thriller-romantic -woman’s-fiction—kinda, well a little of all the above). As with any great first novel in a series, it left me panting and begging for more. 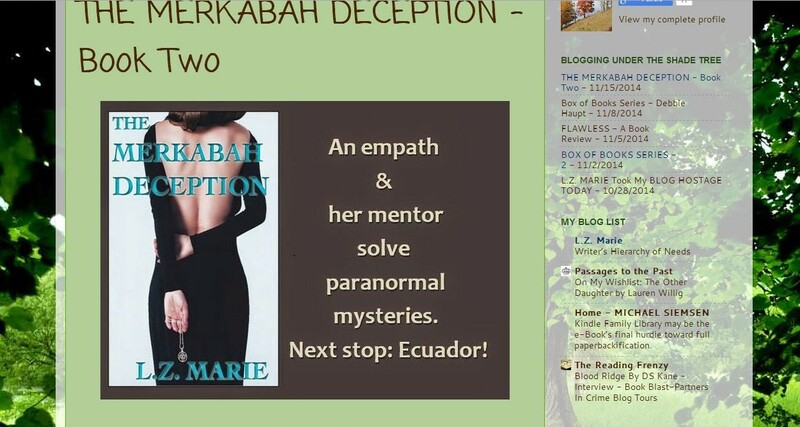 The second novel in the series, The Merkabah Deception utilized The Recruit as a diving platform to send me deep into the muck and mire of the ancient gods and demons ongoing battle of the spiritual world. Much to my consternation and surprise, the battles are not so ancient and they continue to throw the clueless populace of planet earth into the middle of the fight, with us mere humans never knowing we are fodder for the battle. 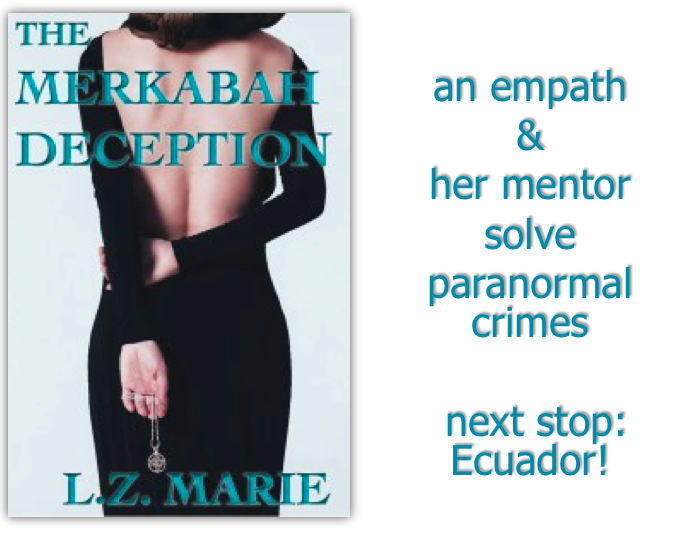 With every turn of the page Ms. Marie sweeps you into new waves of angst and terror as she takes you through the streets and back country of the mountains and Amazonian Country in South America. 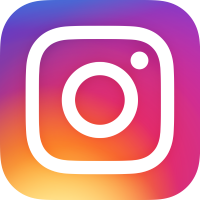 Just as you think you are sitting down to a quiet dinner to crash and recover from the day, you are ripped from your seat and into another whirlwind of the unknown. The academia of the heroine professor (as well as that of L.Z. Marie) is evident all through the book. This is demonstrated in their minute detail and knowledge of the history of the area. Ms Marie’s extensive study of the ancient histories and religions keeps both Daphne’s and the readers’ heads spinning as they try to stay out of the path of the dangerous Cryptivitas’, Brujos, and Witches that show up to bring down destruction and mayhem on mankind. The Nephilim mentor and protector assigned to Daphne, the heroine, has been declared taboo and off-limits by the powers that be. In spite this, an undeniable smoldering attraction continues to brew between the two of them. A warfare of a different kind and on a different level leaves the Daphne and her Nephilim hero both breathless, exhausted, and distracted. How will they ever survive it all and get the work-at-hand taken care of? Will their smoldering passions ever be allowed to flame and light their world? A book to read and read again.